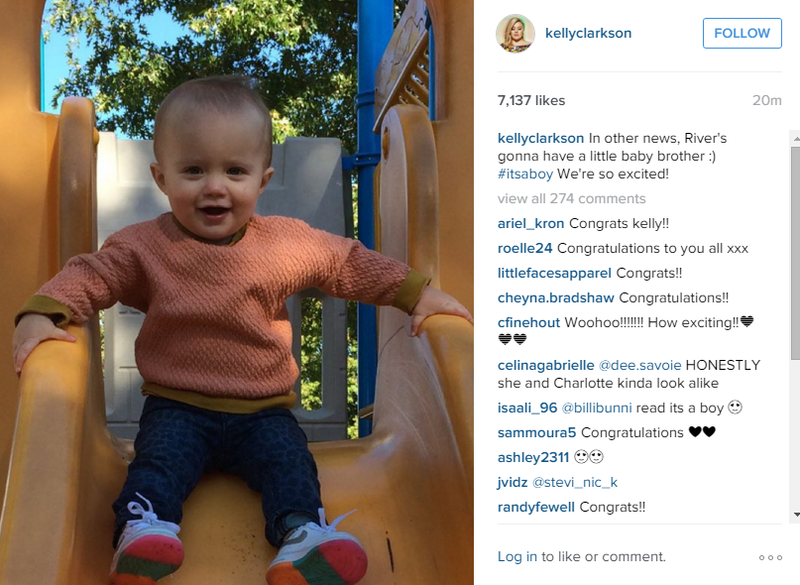 All rights to the images belongs to Kelly Clarkson. 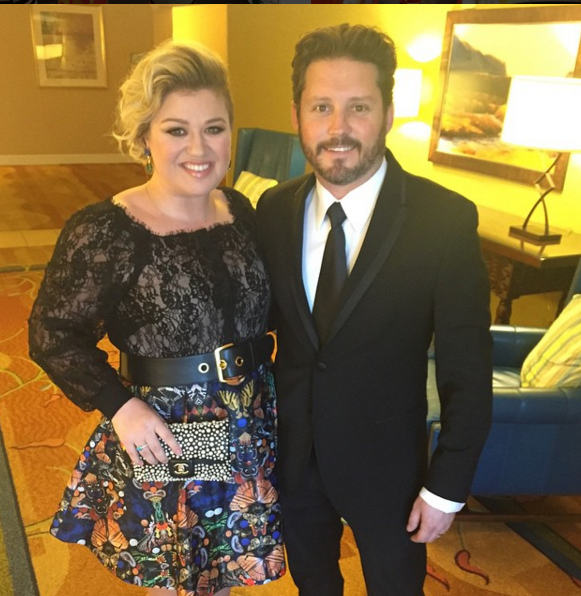 This entry was posted in Entertainment, Music, News and tagged Brandon Blackstock, kelly clarkson, River Rose Blackstock. Bookmark the permalink.